The story of the Great Library continues…and it’s getting world-changing! Welcome back to the world of the Great Library. Things are certainly hotting up in this series, with the next installment taking us to Philadelphia, and a run-in with the Burners. The Great Library has long hoarded all of the knowledge of the world, but a group of rebels has formed which continues to test its authority. Jess Brightwell and his friends have fled London, only to find themselves imprisoned in Philadelphia, a city led by those who would rather burn books than submit. But Jess and the others hold powerful knowledge of a machine that would undermine the Library’s dominion. They will have to make dangerous allies and difficult choices to stay alive. The alternative is to be erased from life, and the history of the world, for ever. This series has thrilled me from the start. I find it so magical and different that I know I’ll read every single book written about it. However, Ash and Quill isn’t as good as the previous two novels. Once again I found myself unable to put the book down – so you’ll understand that it is still a great read. The story is fascinating, and I can’t wait to see where Caine takes it next. I’m really excited about the possibilities of this series. My problem, though, was that I found the writing to have gone downhill a little. Nothing drastic, nothing bad; it just wasn’t and incredible as it previously has been. I was confused every now and then, and pieces of information seemed to be missing (this could be the point – to make the reader work it out). I also thought the world building wasn’t as good. The ‘city’ of Philadelphia reminded me more of a tiny village. The scale was off for me. I found the characters were still well-written, and very interesting. There are all sorts of schemes going on within the series, and I was glad to see that continue. It leaves you guessing and, like Jess, trusting no-one. 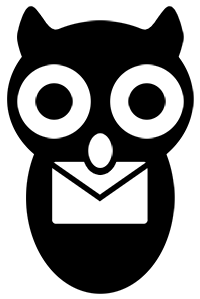 The ephemera pages, you’ll be glad to know, are still there! They provide helpful little hints and details that make everything come together in one big light-bulb moment. I truly love them. There were some very dramatic moments, some sad and some worrying. Rachel Caine’s writing still has the ability to make me feel what the characters are feeling (or to shout at the book that they shouldn’t do that!) and I think that’s a great skill. It carries you along with the story, and you get completely wrapped-up in the world. Overall, I enjoyed the novel, and of course I’ll be reading the rest. I’m hugely invested in this series and I think it has a lot of potential. 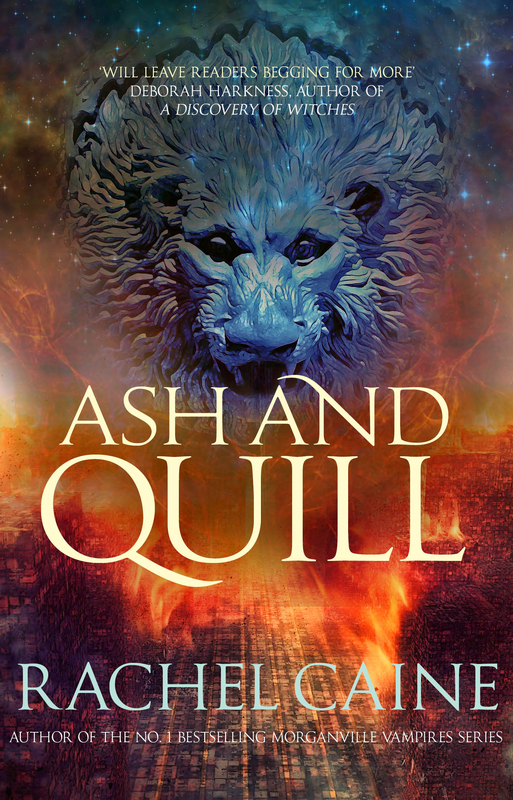 As an individual novel, Ash and Quill is not as good as the previous books, but is still a worthy part of the series. The plot felt a little empty at times, and I feel like the writing has gone downhill. Despite this, I still thoroughly enjoyed the novel and I can’t wait for the next one.